The hotel offers nine DDA compliant accessible rooms featuring all the same facilities and amenities as out standard guest room but with extra features and amenities to assist our guests who require additional mobility assistance, as well as all the comfort and style of our regular rooms. Additional features include wider doorways to the bedroom, walk-in showers, lowered basin, hanging rails and supportive handrails, low hooks and mirrors and emergency pull cords for an added sense of safety. We also have arange of additional equipment available on request such as hearing loops and vibrating pillows for the hearing impaired. In addition, the 4 Silver Star hotel is a 1-minute walk from the Winnersh Triangle Train Station, on the Reading to Waterloo line and a mere 6 minute train journey to Reading for the Reading to Paddington fast train (20-minutes) making it the ideal location for a Family Hotel Break in Berkshire. 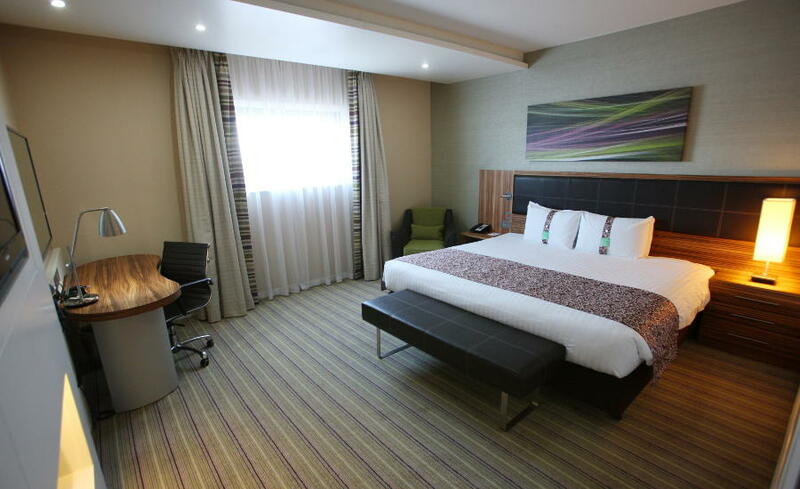 Take a look at our lovely rooms with our online virtual tours so you can see exactly where you will be staying. For more information on our executive accommodation in Wokingham, see our hotel accommodation Wokingham page or contact us using the form below!